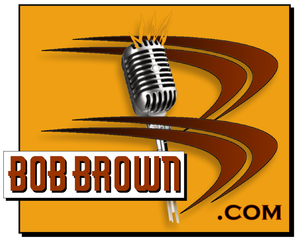 BobBrown.com is based in Daytona Beach, Florida, USA. The World's Most Famous Beach. The World Center of Racing.